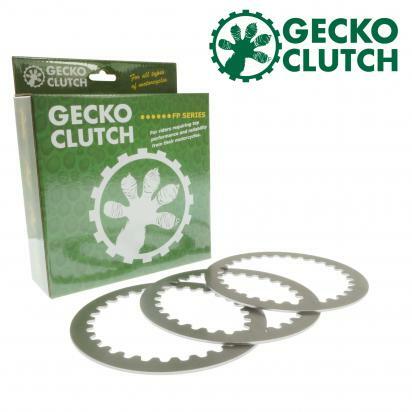 The picture below shows a Clutch Steel Plate Kit - Gecko. Thousands of other top quality spares listed on our website at refreshingly low prices. Gecko Clutch high quality steel plate kits contain the correct number of plates for each application.